Wow, back when both were such young, fine men. 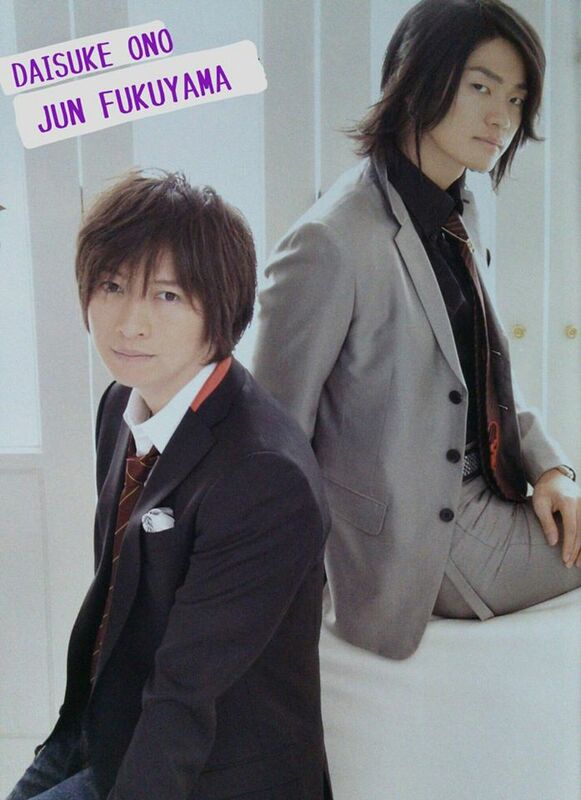 JunJun's long hair gives off such a different vibe than his current look (which is a short bob), makes him look much more mature. And OnoD's fringe + brown hair makes him look so much younger and have a cutie-pie face.